U.S. retirement plan administrator Principal Financial Group said on April 9 it would buy Wells Fargo & Co.’s retirement plan services business for $1.2 billion, as it seeks a larger presence in markets serving mid-sized companies. 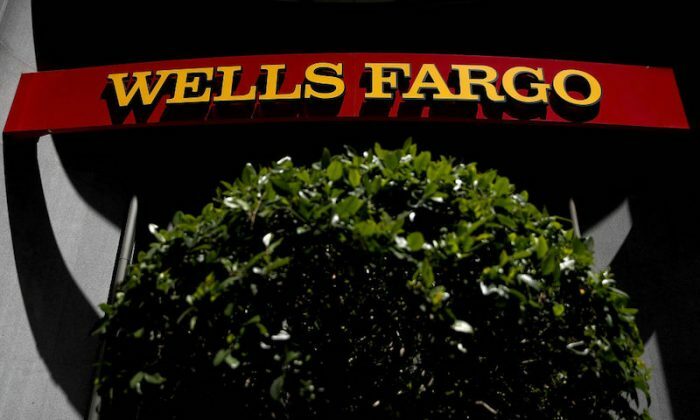 “Principal will gain a strong foothold with mid-sized employers as more than two-thirds of Wells Fargo’s institutional retirement assets are in plans ranging from $10 million to $1 billion,” the company said. The Des Moines, Iowa-based company will take over Wells’ contribution, benefit, executive deferred compensation, employee stock ownership plans, institutional trust and custody, and institutional asset advisory businesses. The bank is scheduled to announce its first-quarter results on April 12.